Top Florist in Pasadena, TX receives national attention. Local business woman takes business from one bucket of flowers to 20 + million in business over 27 years. 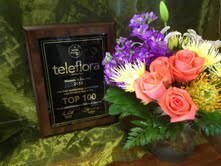 Pasadena, TX Florist Receives National Recognition for Outstanding Business! Always the best flowers and that special touch of customer service. 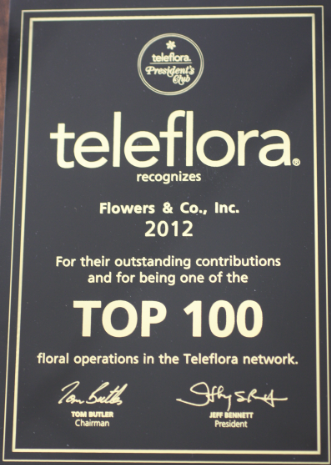 Flowers and Company was recently acknowledged as one of the Top 100 floral operations in the Teleflora network. Agnes Aaron, professional florist and founder of Flowers and Company, has been the “go to” person helping to build the top notch floral business, serving the greater Houston area for the last 27 years. Being recognized as one of the top 100 floral operations in the Teleflora network is nothing new to Agnes and her staff at Flowers & Company, which is quite an accomplishment given that there are approximately 20,000 florists across the U.S.
“Our goal is always the best flowers and that special touch of customer service", says Aaron, Operations Manager of Flowers & Company. The company has been recognized numerous times in recent years, however prior to this acknowledgement, in 2011 they dropped in status to the top 250 florists nationwide. Because of their decline during the last recession, this achievement and recognition is made that more special. Retail florists across the country have been shrinking and going out of business and Flowers & Company has been charting a course for continued health and growth. Agnes attributes much of her success to a hardworking staff and loyal corporate and small business client base. “When there is an occasion for flowers, many large and small businesses in and around the Houston area call Flowers & Company as their florist of choice. 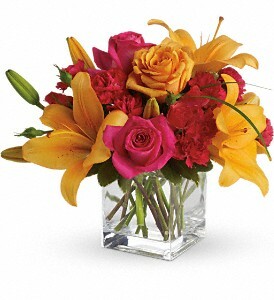 Expert Houston area Florist offering same day delivery of fresh flowers, green and blooming plants for birthday, anniversary, get well, sympathy flowers, celebration, wedding flowers & flowers for business recognition or acknowledgement. 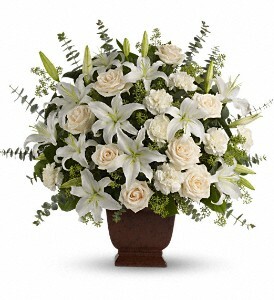 Immediate flower delivery in Houston for funeral flower arrangements.